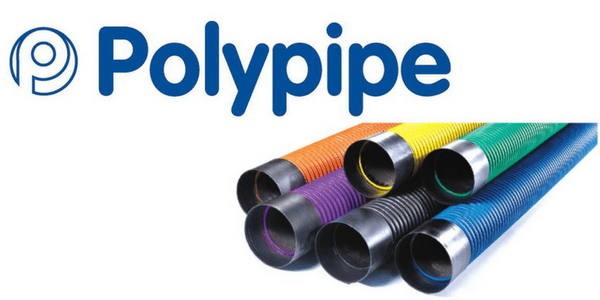 Polypipe manufacture a broad range of utilities cable duct which are available in a broad range of colours based on NJUG (National Joint Utilities Group) classifications. These colours represent the utility service protected within the cable duct allowing for quick identification from a distance such as power, street lighting, motorway communications, gas, water, cable television and telecommunications cables. The National Joint Utilities Group is the UK’s only Trade association which represents utilities and their contractors on street works issues and promote best practice and self regulation, working in collaboration with local authorities, national and regional governments. 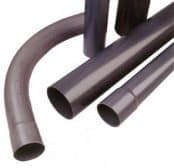 Polypipe utility cable ducting ranges include Ridgiduct, Ridgicoil and PVCu specification ducting which comply with BS EN 61386-24:2010 Type 450N with normal duty impact resistance.